Being a new comer of Takayama, I was looking forward to my first winter in Takayama and Shirakawago. When I visited Shirakawago in April last year, I luckily visited the village at the times with the cherry (Sakura) blossom. I was impressed with the scenery with the snow mountain and sakura trees. 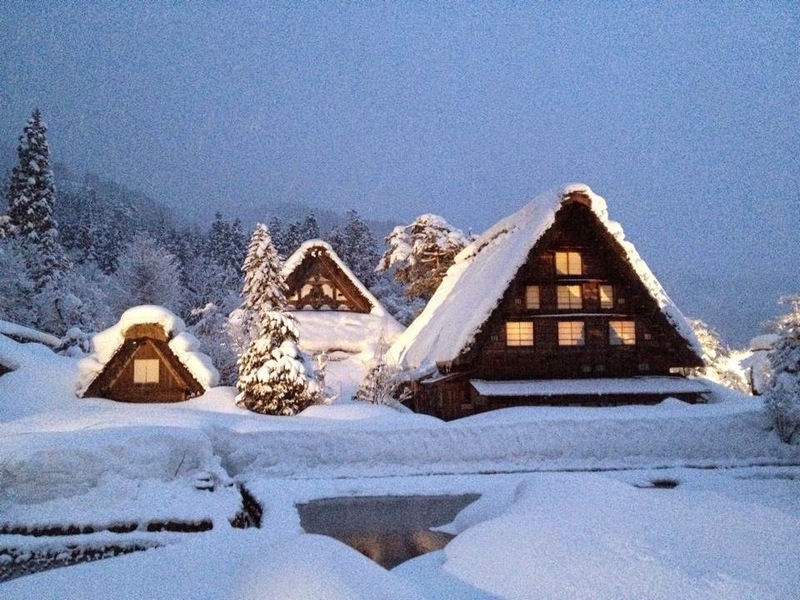 Winter brings a new look of Shirakawago. 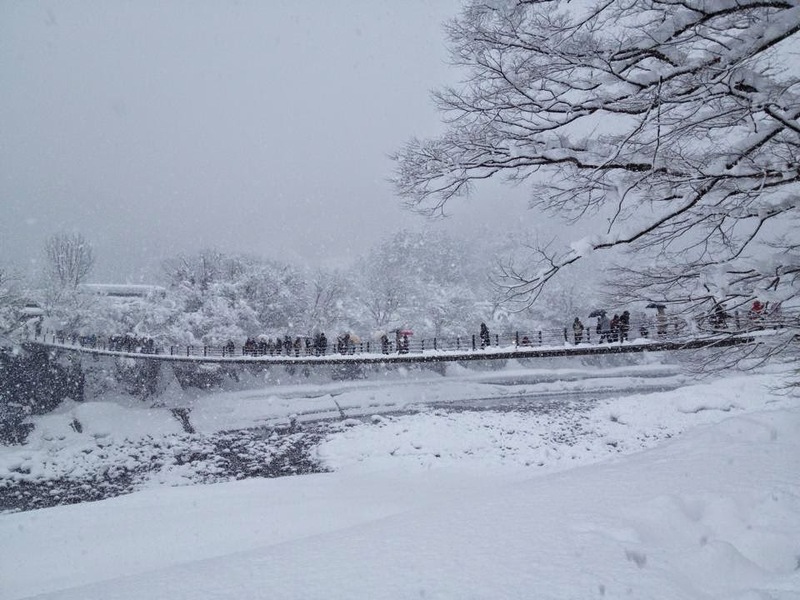 Heavy snow in Shirakawago makes the roofs, bridges, trees etc all covered in white. When January comes, the nights of Shirakawago get busier than usual. The village was lighted up during some weekends in January and February. I was surprised with the stunning views from the observation point and also in every part in the village. No wonder Shirakawgo light up event becomes such a popular must-see event in life time! Although the light up evenｔ has been over, I also recommend you to visit the village in day time. Do you believe you can see the snowy wonderland in reality?